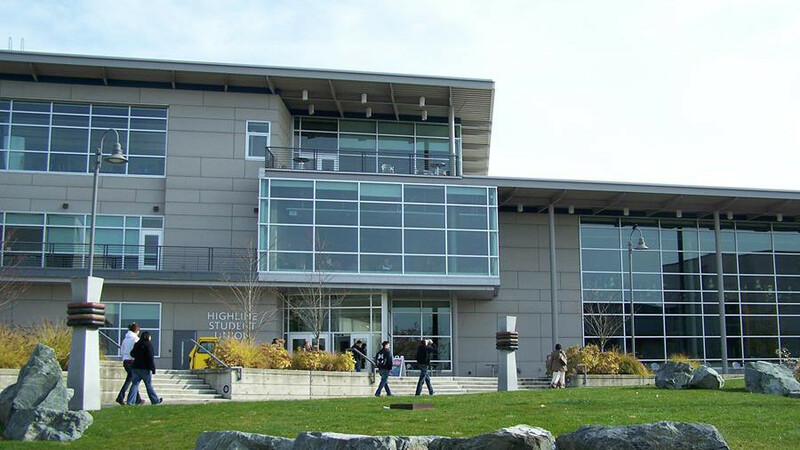 Highline Community College, located in Des Moines, Washington, had been briefly placed on lockdown following reports of an active shooter. Reports turned out to be a false alarm. A warning went out to students about 9 a.m. on Friday. "Police are responding and evacuating buildings. Remain in lockdown position. We will update you as further details become available. This is an unfolding situation," says a post on the school’s Facebook page. The Renton police department tweeted that it was one of the “multiple agencies” involved in responding to the incident, including the state police. Reports of a shooting were “still unconfirmed,” they said. Police activity has shut down the southbound lane of Interstate 5 in the area. The Highline campus is in King County, Washington, south of Seattle. Police said later that no evidence of shooting was found.